The Calamondin, a cross between a mandarin orange and a kumquat, is just one of many plants you can grow indoors during the winter months. Though we have been experiencing amazingly nice weather lately, temperatures are expected to drop down to the 20s and 30s by late next week and winter may finally settle in. But that doesn't mean you have to stop gardening. There are several ways to extend the outdoor growing season, winter crops that do well in our region and a wide variety of plants you can grow indoors. Joining us to discuss how to prepare your yard for the cold weather, share tips on gardening during the winter months and answer your gardening questions are Campbell County Extension Office Horticulture Agent Sarah Stolz; Peter Huttinger, director of the Turner Farm Community Garden Program and co-overseer of Homeadow Song Farm; and Boone County Cooperative Extension Horticulture Extension Agent David Koester. 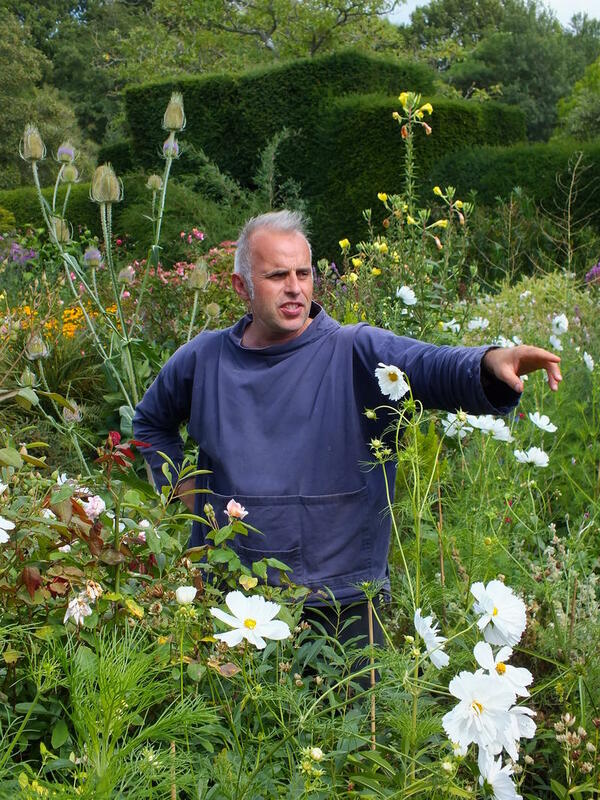 For information on Turner Farm gardening programs, click here. For upcoming Boone County Extension program information, click here. For information on classes and events in Campbell County, click here. 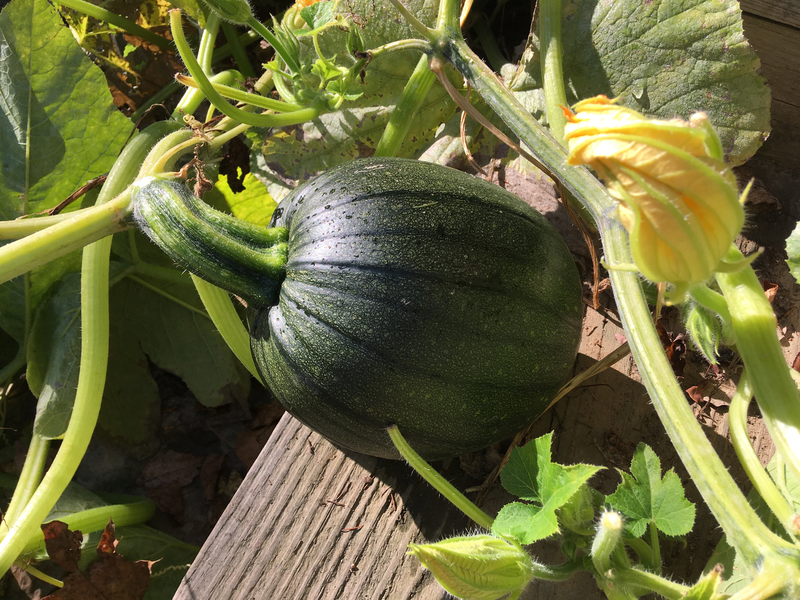 For the Campbell County Extension Horticultural Newsletter, click here. The weather was perfect for being outdoors this weekend, it made even raking leaves enjoyable. Which is a good thing, because getting those leaves off your lawn is just one of the many chores to be done before the cold temperatures set in. 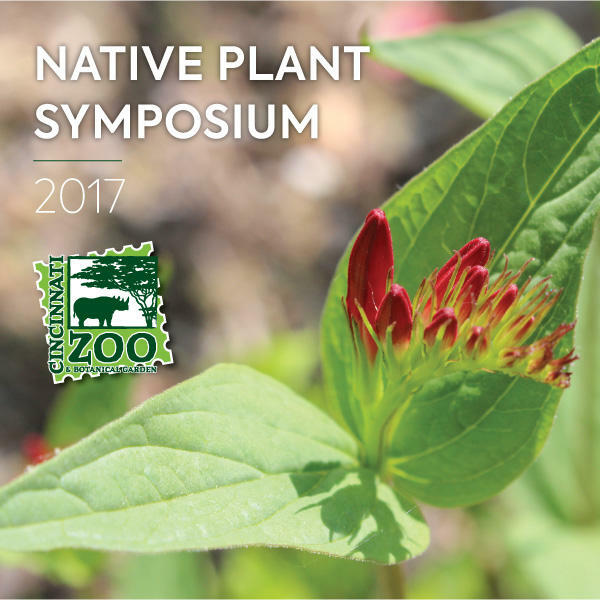 The Cincinnati Zoo and Botanical Garden will present its sixth annual Native Plant Symposium this Saturday.